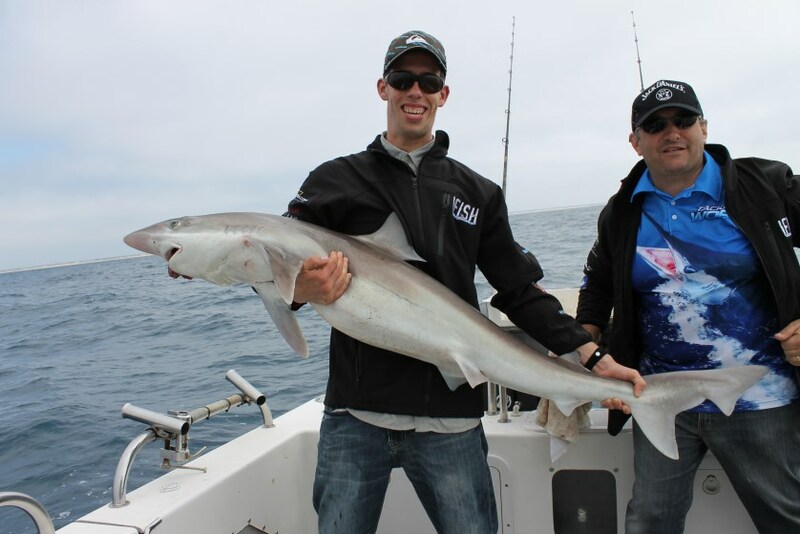 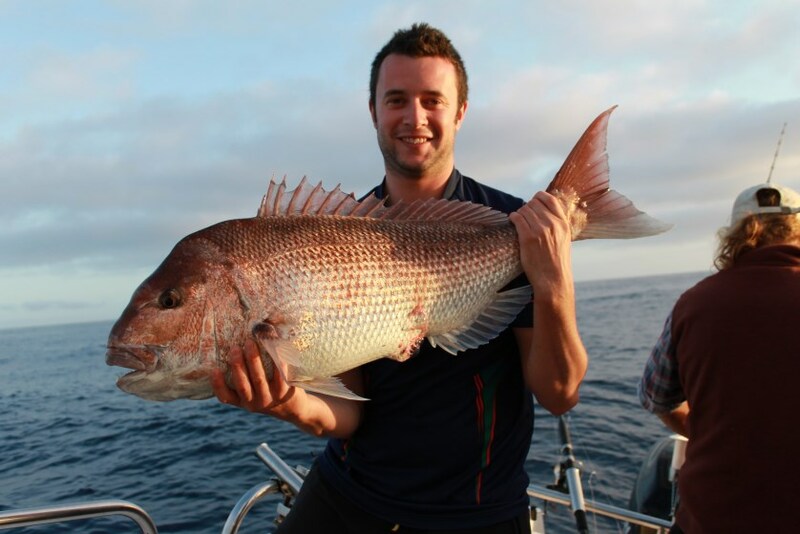 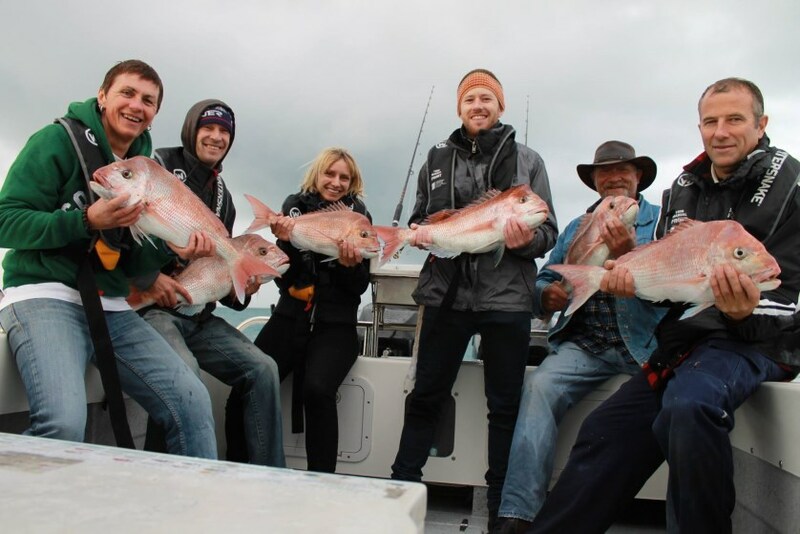 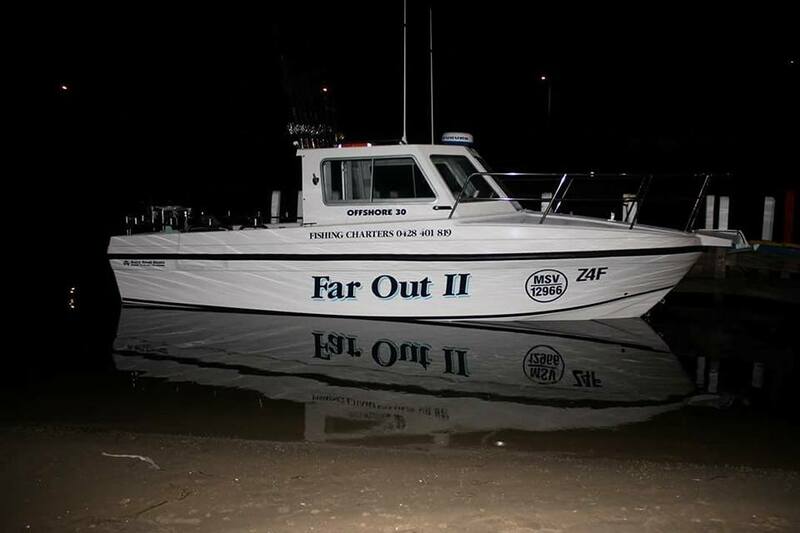 At Far Out Fishing Charters, based in Lakes Entrance, we know the most important person is you, so we prepare the vessel the day prior to going to sea, making sure there are enough supplies for a great days fishing offshore from Lakes Entrance. 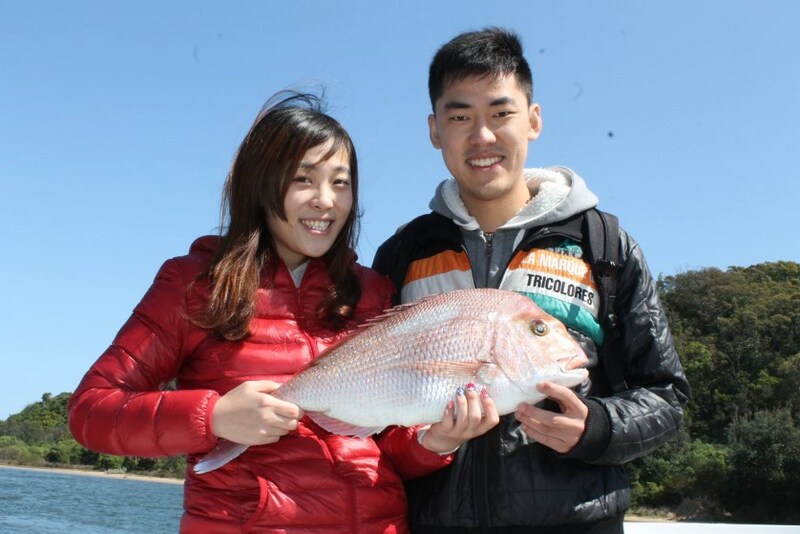 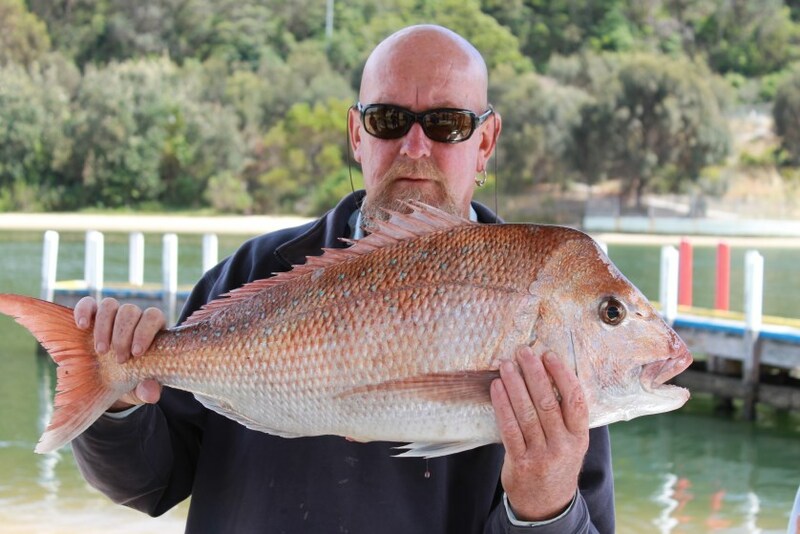 We meet at the Skate Park boat ramp in Lakes Entrance between 5-6 am and after a quick briefing we're on our way to the Snapper and Gummy grounds for your days fishing charter. 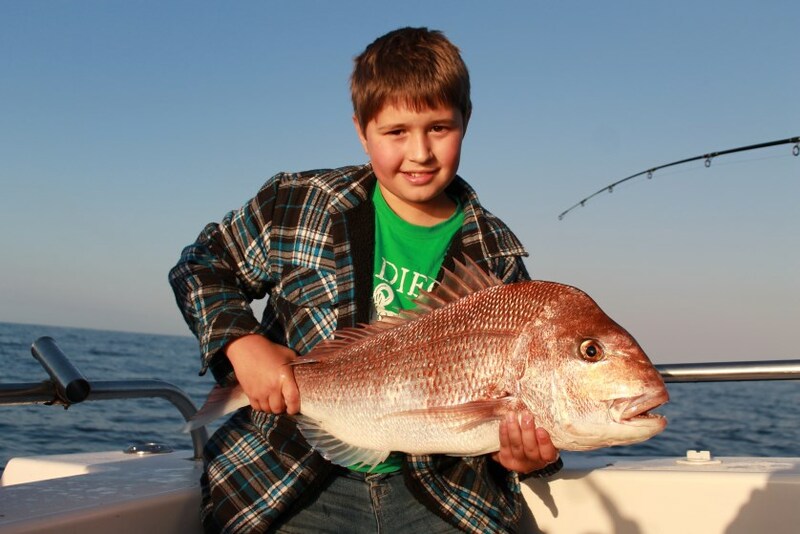 The offshore fishing charter is a five hour trip, so we return to the boat ramp around 11am, then we clean your catch. 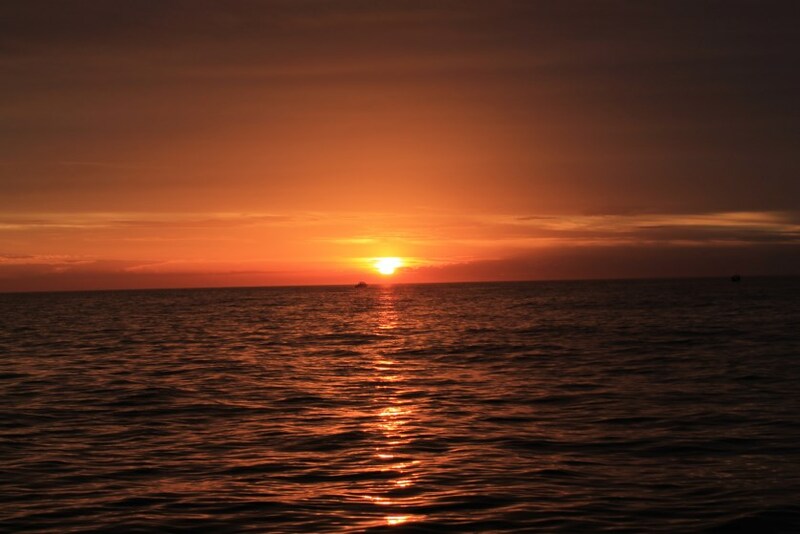 The cleaning is done after we return, in our time, not yours. 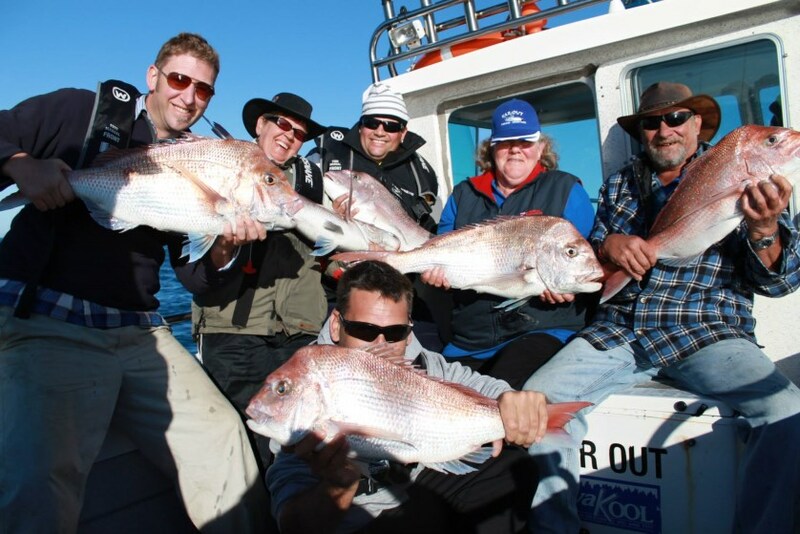 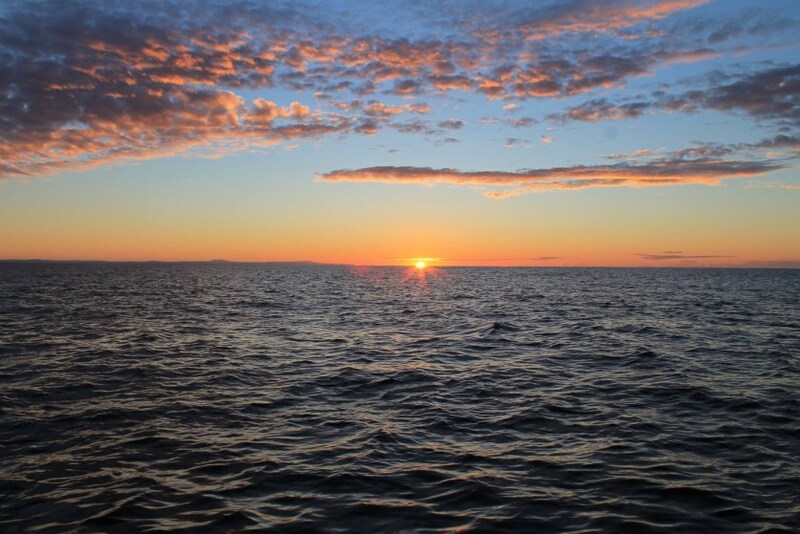 We look forward to taking you on the fishing trip of a lifetime!